Support Communities | Become Healthy or Extinct! If you have read Darryl D’Souza’s book ‘Become Healthy or Extinct’ or attended his health workshop ‘Curing Chronic Illness with Integrated Natural Therapy’, you are welcome to join his following support group on Facebook. Click on the picture below and submit your request to join. If you would like to share or get vegan recipes please join Darryl’s Facebook group Vegan Food Cooking. Vegan food is 100% plant based food that is tremendously beneficial for our health, the animals and the planet. Click on the picture below and submit your request to join. 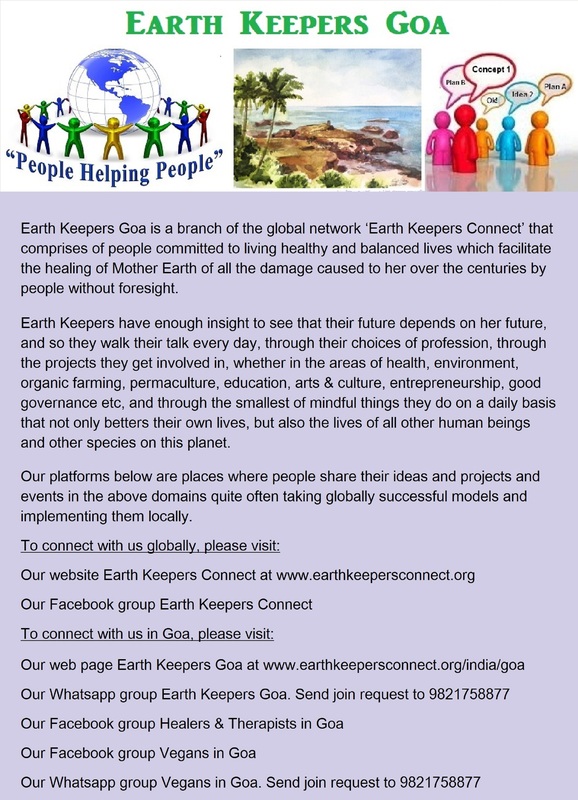 If you would like to connect with Darryl’s Earth Keeper Communities on Whatsapp in the following cities, please click the following links. 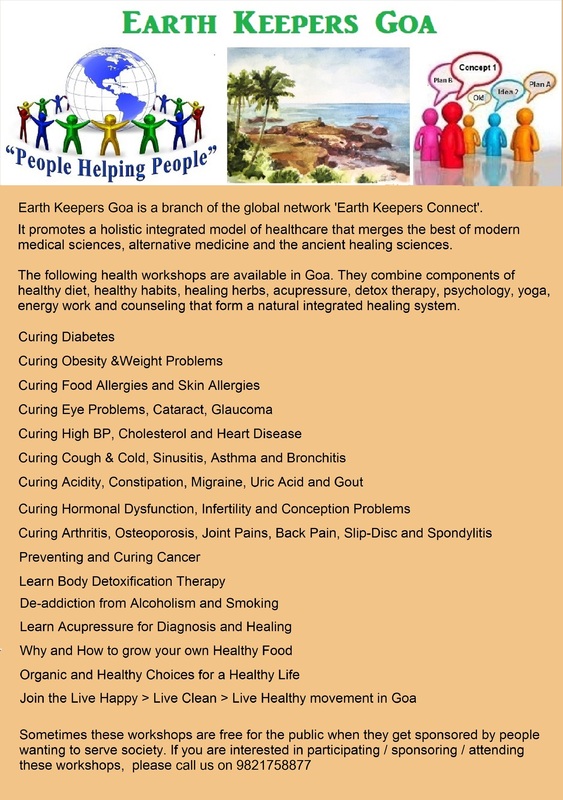 Earth Keepers are people who are active in the areas of integrative medicine, naturotherapy, organic food and environment. These groups are for daily interactions in those cities where people collaborate with each other through their ideas and events and projects in the above domains.